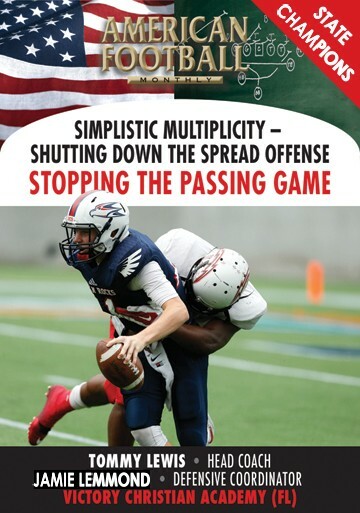 Jupiter Christian High School is located in the heart of Palm Beach County, Florida, one of the biggest hot-spots of high school football in the country. 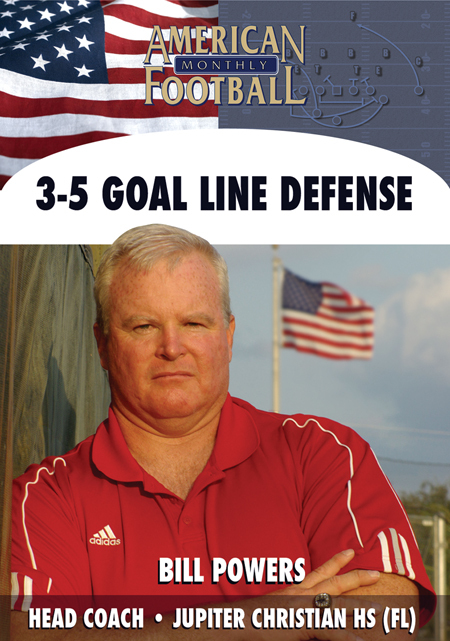 In the past four years, Coach Powers� squad has gone 47-5 based largely on his defense�s ability to keep opponents out of the end-zone. 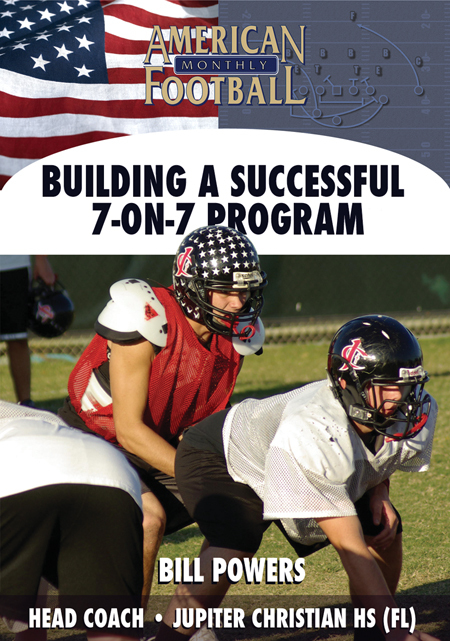 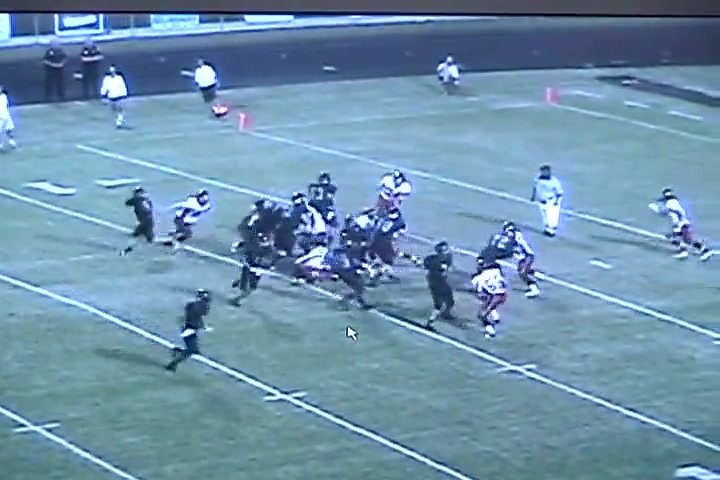 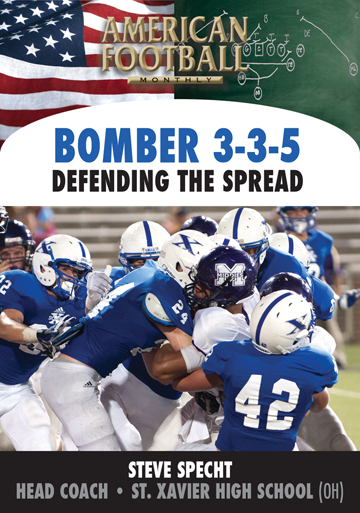 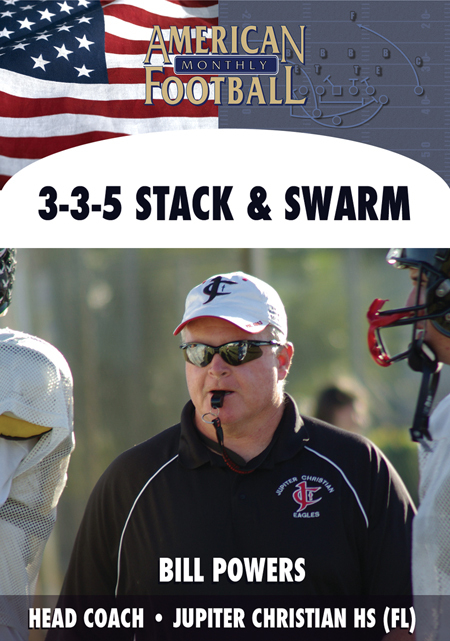 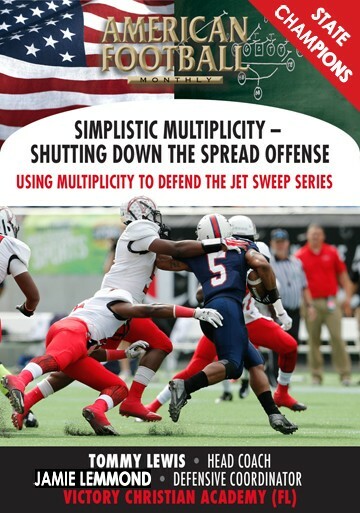 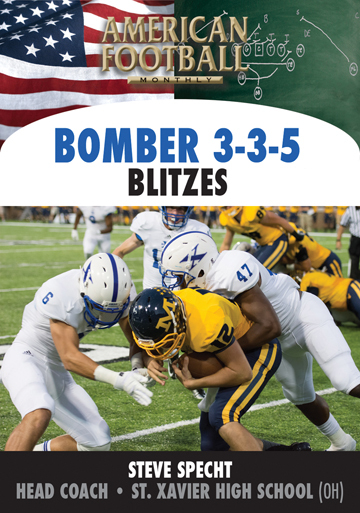 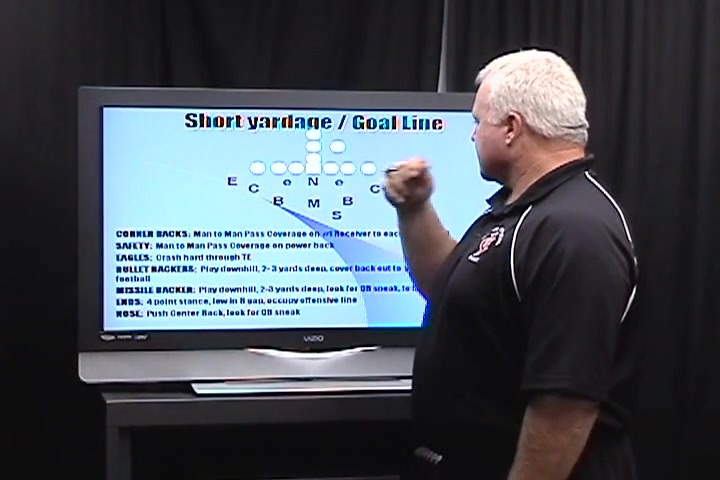 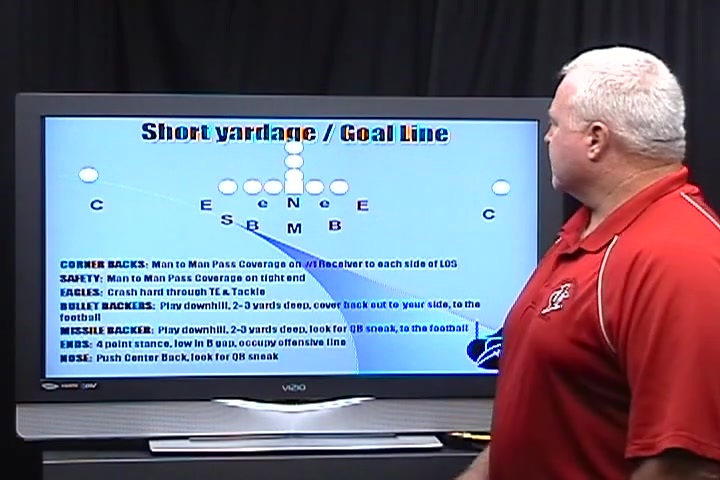 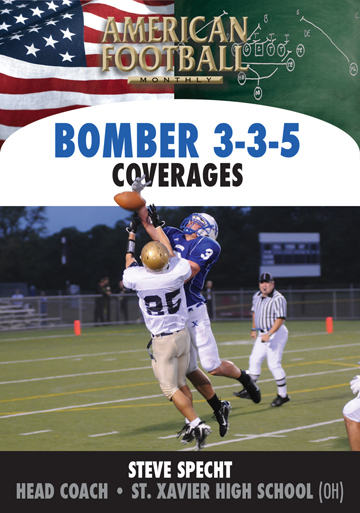 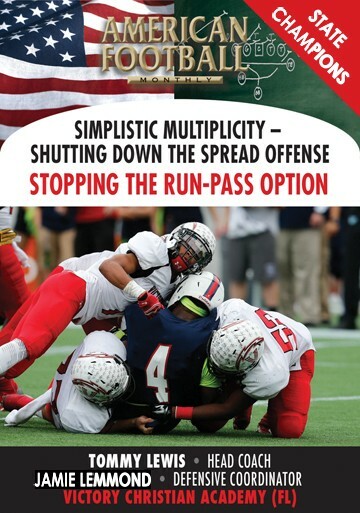 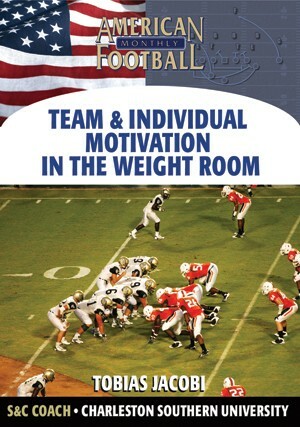 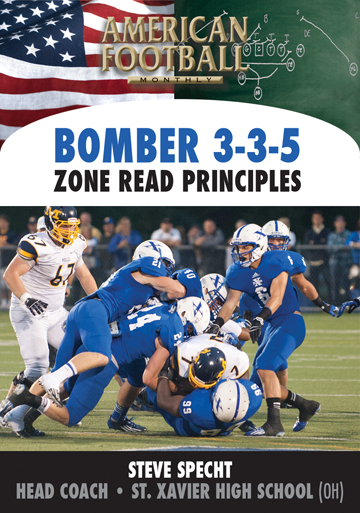 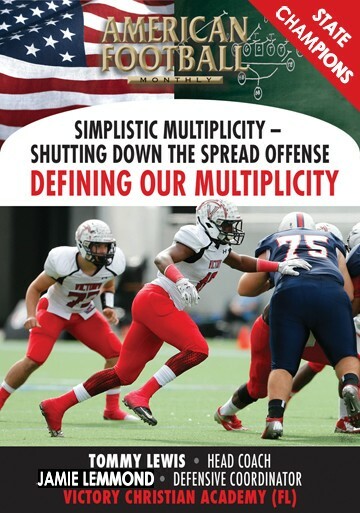 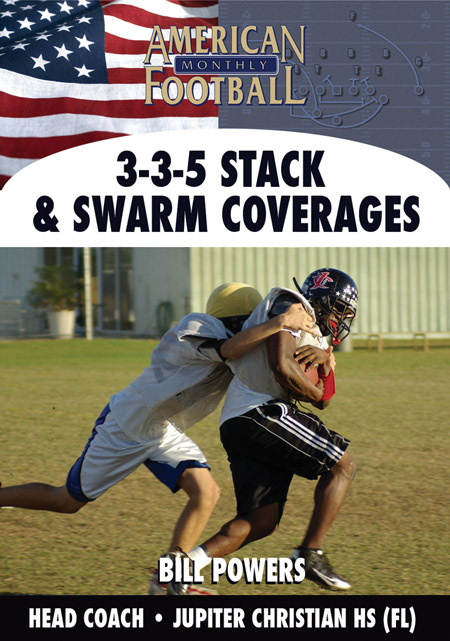 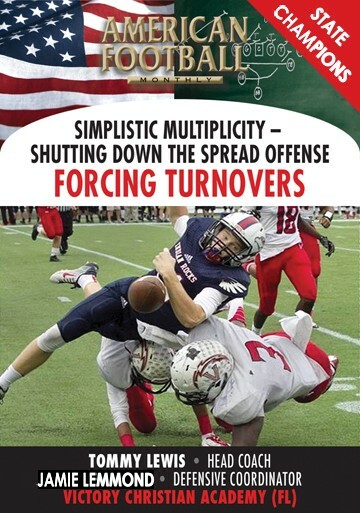 In this DVD, Coach Powers teaches you the details of his goal line defense which uses much of the same principles of his 3-3-5 Stack & Swarm defense. 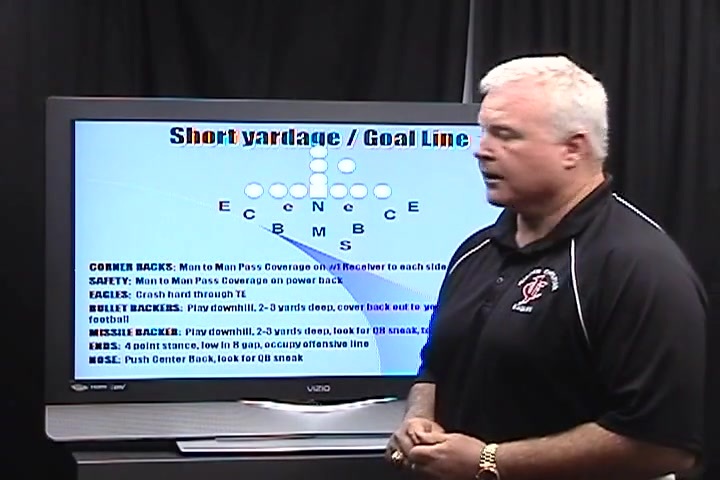 Coach Powers also teaches you his numbering system that he uses to ensure that players know the responsibilities of multiple positions � a must for those programs with small numbers.